Naankuse has a range of magnificent sites across varied and diverse landscapes across Namibia, each one distinctive and utterly exceptional. 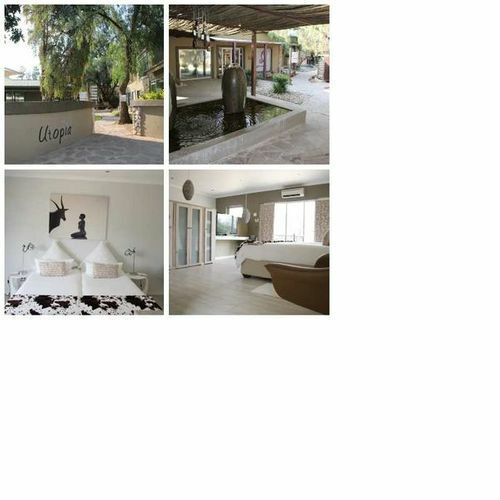 From the romantic red dunes and phenomenally clear night skies of Kanaan, and our vineyards of Neuras, to our world-renowned lodge and wildlife sanctuary only 45 minutes from Hosea Kutako International Airport. Naankuse offers an adventure of a lifetime to the discerning traveller with a passion for wildlife, conservation, and age-old cultures. 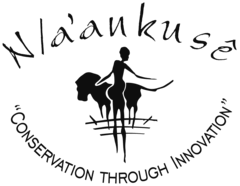 Naankuse’s sites; Neuras, Kanaan, and the Naankuse Wildlife Sanctuary are spread across Central and Southern Namibia. 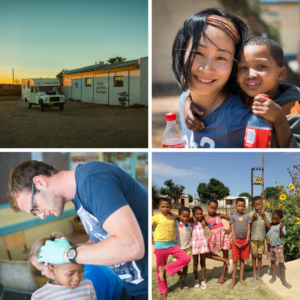 Our Lifeline Clinic for San Bushmen is located in the East of Namibia. Our research project is in the North-East area of the Mangetti. 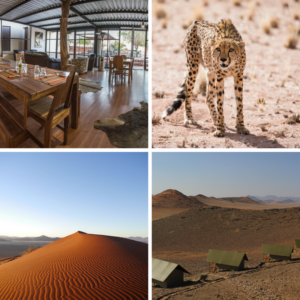 All developed on wild and untamed land, these sites provide homes to free roaming wildlife including Namibia’s endangered large carnivores. With imposing mountain ranges, vast deserts rippled by red dunes and a natural habitat kept intact. Naankuse’s sites are truly wonders of Namibia. 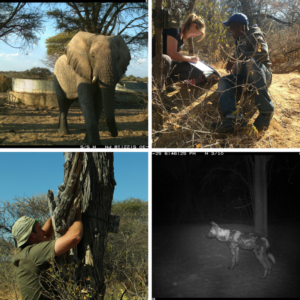 At all of these projects, you will have the chance to monitor large carnivores and other animals in the area, contributing to invaluable research that will help mitigate human-wildlife conflict in Africa. Come and delve into the lives of the world’s largest land animal and one of Africa’s most endangered carnivore species using GPS and VHF monitoring technology, motion-sensitive trail cameras, and traditional spoor (footprint) tracking techniques.